Chinese investors offloaded more than $1 billion in U.S. real estate in the third quarter, extending their recent retreat from hotels, office buildings and other foreign property under pressure from Beijing to reduce debt and curb money sent abroad. Insurers, conglomerates and other big investors from China sold $1.05 billion worth of U.S. real estate in the third quarter, while purchasing $231 million of property, according to data firm Real Capital Analytics. Save the date for our annual Holiday Cocktail Party & meeting with hors d`oeuvres and alcoholic refreshments. More details to follow. We hope you can join us from 4 p.m. to 7:00 p.m. on Tuesday, December 11. This is one of the most well attended events of the year for CBG members, affiliates, and their guests. We`ll have a short meeting and then it will be time to celebrate with your friends and colleagues. Contact Wendy with any questions at 772-0060. RSK: Might be worth the time. 5G is coming soon! 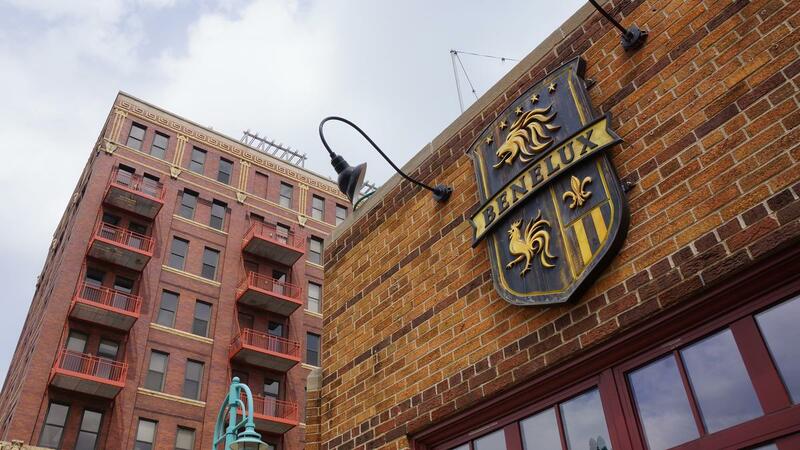 Café Benelux in Milwaukee’s 3rd Ward plans to offer a new way for customers to dine outdoors. Lowlands Group, which owns the café, said in a Thursday news release that it would install six private, heated domes on the restaurant’s rooftop late this month. Guests can book a dome for up to eight people for a 90-minute time slot on Friday, Saturday and Sunday evenings…. Several federal agencies, including the U.S. Global Change Research Program, delivered a quadrennial report on the potential effects of climate change and the country`s ability to address them over Thanksgiving Day weekend. The report`s findings were sobering, but did little to sway President Donald Trump, who publicly denounced the study upon its release…. RSK: I think #4 is of most concern and will affect all of us in one way or another. On the heels of voters approving the legalization of marijuana in three more states, a survey of brokers by commercial real estate software company Apto found that 85% would do another cannabis real estate transaction, despite the difficulty of negotiating deals. Voters in Michigan legalized marijuana for recreational use, and voters in Missouri and Utah legalized the use of medical marijuana. Now, 33 states and the District of Columbia have some form of legal marijuana sales. RSK: Lots of transactions happening especially in retail. I still have my doubts that Wisconsin will legalize cannabis but you never know. Ken Notes: Imagine a bad news day for The Donald, so to change the press flow he picks up the phone and directs the feds to invade every establishment selling cannibals in every state. Orchard Pointe II is minutes to the Beltline, adjacent to Hwy 18. It is shadow anchored by Super Target (one of only two in Wisconsin) and Hy-Vee. The center features excellent visibility and frontage. There is an end-cap for lease with ample signage opportunities. Co-tenants include Elements Massage, The Flying Hound, The Joint Chiropractic, and Mendota Springs Dentistry. The outlook for office and industrial sector remains mostly positive. Real estate services firm Marcus & Millichap presented its 2019 office and industrial forecast during a webinar on Tuesday, signaling mostly positive outlooks for both sectors as the industry nears the end of this economic cycle. Here are some key points from the presentation. All suburban office properties are not the same. Single-asset suburban office sales were at record levels in the third quarter. 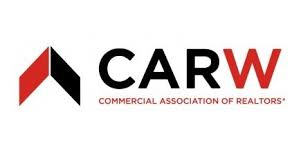 Industrial construction is slowing, but vacancies remain steady. RSK: This pretty much says the state of CRE to date for Office/Industrial. Good take away. 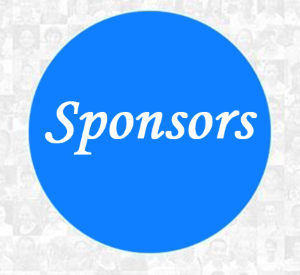 Join us in celebrating the holiday season with networking, cocktails and appetizers! The average size of newly built apartments in 2018 is 941 square feet, which is 5 percent smaller than it was a decade ago. For studio apartments, the change is more pronounced — they`re 10 percent smaller. Overall, including old and new apartments, the Southeast has the largest units in the nation, while California has the smallest. Micro-units are becoming more popular, following on the tiny-house trend, as millennials tend to be more environmentally conscious than previous generations. The average size of newly built apartments in 2018 is 941 square feet, which is 5 percent smaller than it was a decade ago. For studio apartments, the change is more pronounced — they`re 10 percent smaller. Rents, on the other hand, have jumped 28 percent during the same time period, according to RENTCafe, a nationwide apartment search website. RSK: This can be a bit misleading. If just using sq. ft. and not volume or cubic sq. ft. the story may differ. Higher ceilings and fewer walls can make a smaller apartment feel much larger than it is. Same with larger windows. Is this what the office of 2025 will look like? The last thing the office of the future will look like is an office. A hotel, maybe. Perhaps an art gallery or a nice restaurant with gardens. But not like an office. Definitely not. This is the conclusion some readers have drawn from the blue-sky thinking by MoreySmith, one of Europe’s leading design and architectural firms. The consultancy has unveiled a Workplace Futures Report(1) in partnership with The Future Laboratory, revealing what offices could look like by 2025…. RSK: Very well written….who knows what the future office will look like…. it`s all just a snapshot in time as it keeps evolving and morphing. Unique mixed-use space for lease or sale, located directly along Hwy 138 in Oregon, WI. The 3.2 acre parcel offers abundant outside storage, ample parking, and an opportunity for a building expansion or redevelopment. 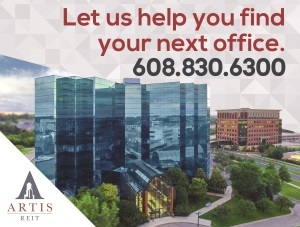 Ideal for commercial, retail, agriculture, and/or industrial tenants. Malls and shopping centers across the U.S. are preparing to be hit by more store closures. A slew of specialty retailers like Gap and L Brands are getting serious about downsizing, which will leave more vacant storefronts within malls until landlords are able to replace tenants. Meanwhile, a number of e-commerce brands are looking to open stores, as malls add co-working spaces and apartment complexes to the mix. Mall and shopping center owners across the U.S. are preparing to be hit by more store closures, following a brutal year that included department store chains like Bon-Ton and Sears going bankrupt, Toys R Us liquidating and even Walmart shutting dozens of its club stores…. RSK: Online shopping has put the sting in Mall owners high retail lease rates. They will need to negotiate and give a few more concessions to keep tenants. Great investment opportunity! 48 +/- total acres; 17 acres zoned A-2 with a conditional use permit for a quarry; 32 acres zoned Commercial C-2. 36×90 Metal Pole Shed constructed in 2002; 44×75 Metal Pole Shed with 12 ft eaves, 18×44 ft space heated. 30×50 Kiln Building with a 16×50 lean-to; 14×50 lean-to & 12×14 lean-to. All buildings and the quarry are leased. Small home on site also. 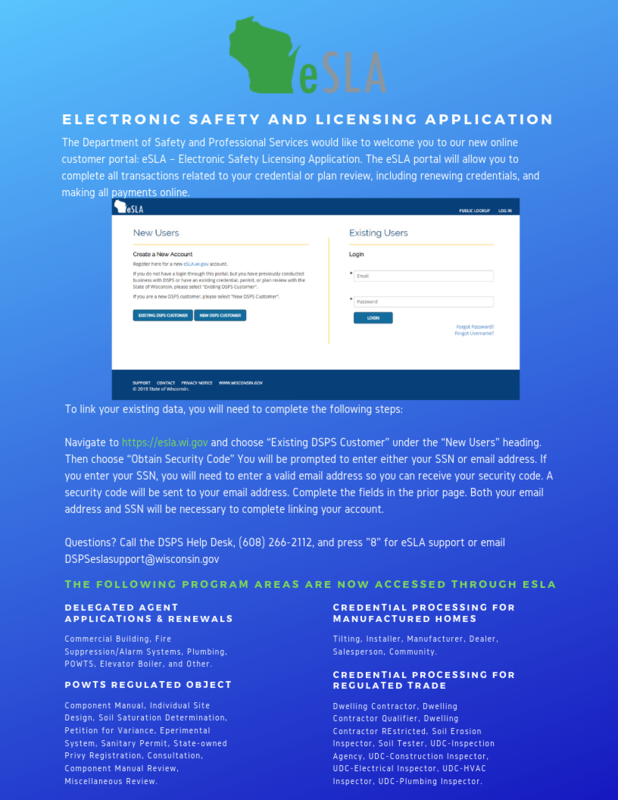 The Electronic Safety and Licensing Application (eSLA) is now live for the following: Delegated Agents, Dwelling Contractor Certifications, Manufactured Homes Licenses and Titling, POWTS Plan Review, Soil Certifications, Uniform Dwelling Code (UDC) Certifications, and UDC Inspection Agency Registration. Public Lookup is also live for these programs in eSLA. Click here for more information on our new system.